I think this feature has become the one of the most popular on this blog – Wee Girl Reviews! Plus we’ve been sent a LOT of picture books lately, which is great for us as we love them. For those of you who don’t know, my daughter Emmeline, aka ‘Wee Girl (2)’ is 6 years old and a tiny book blogger. We read picture books together at bedtime, so Emmeline can give her opinion on them. Emme’s been enjoying half term this week. She’s been swimming with her Dad and yesterday we all went for waffles and ice cream! Eric may only be a little spider, but that doesn’t stop him from having some big adventures! ‘I would Eric fly pancakes for dinner, I bet he would like them.’ (This started a long conversation about cooking dinner for spiders, Emme’s sister Lilirose reckons fly noodles would be a winner, too). 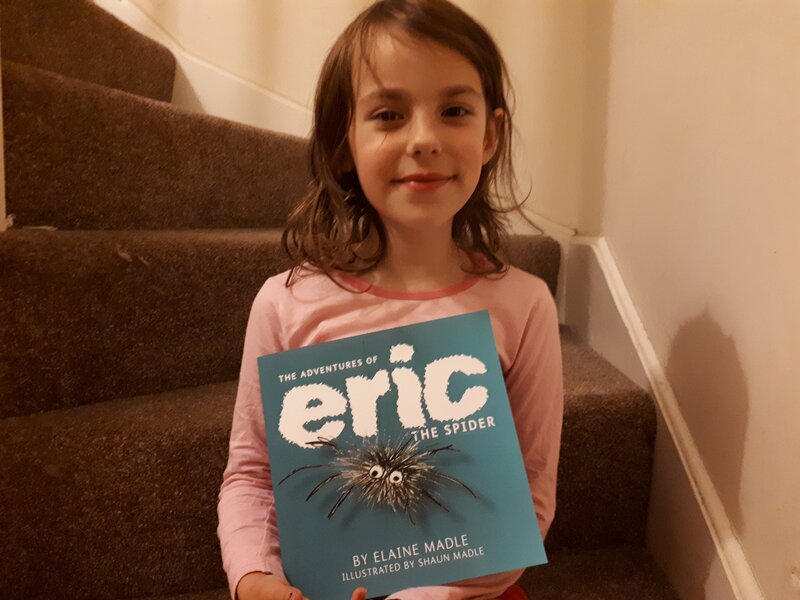 I’ve always had a soft spot for spiders, so was looking forward to reading Eric The Spider with Emmeline. The book is actually three stories: Eric The Spider; Eric Goes Camping; and Eric Has A Birthday. In each one, Eric has a big adventure, usually making a mistake of some kind, which he then has to out right, including the human narrator. 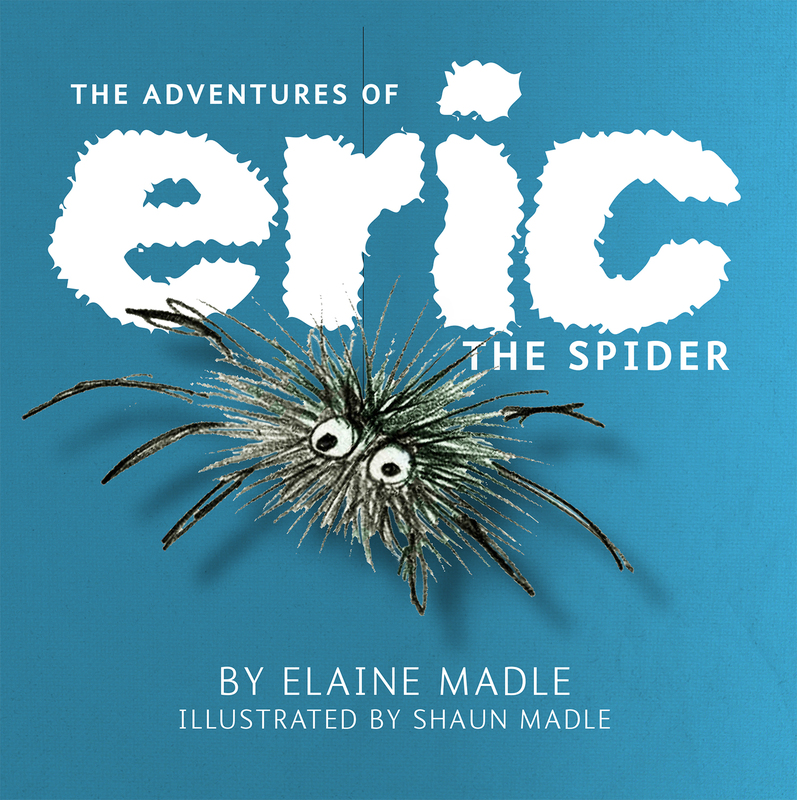 Eric The Spider is a rhyming book and whilst the metering doesn’t always quite work (especially in the first story), the language is appropriate and easy for a young child to read. 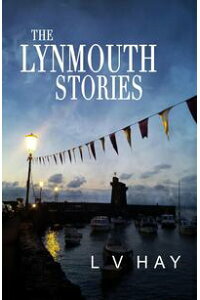 The stories themselves are really well pitched and really fire a kid’s imagination. I found the first story a little bit odd, but this was Emme’s favourite. Emmeline didn’t seem to notice that Eric is sometimes small enough to fit in a matchbox and sometimes big enough to ride a human bike! What was most important was that it captured her imagination; Emmeline and her sister had a long chat about the events in the book and even drew some of them later, too. My favourite was Eric Goes Camping. Eric The Spider is a fun book that has plenty to offer in terms of firing a child’s imagination. Plus no one can resist a spider in socks, surely! Recommend. BUY IT HERE. Living in Essex, Elaine Madle works as a support worker for adults with learning difficulties. In her spare time she loves creating stories especially since becoming a grandmother for the first time. Her brother and illustrator Shaun Madle who has always been supportive of her writing has provided a series of unique watercolour illustrations in order to bring her characters to life.